The release of the PS4 Pro last week helped boost PS4 console sales by 204% in the UK. According to website MCVUK, overall PS4 sales tripled for the week ending Saturday, November 12th. The sales data originates from UK sales tracking firm GFK. According to the data, 65% of additional PS4 sales can be attributed to PS4 Pro sales alone. Sales for both the original PS4 and PS4 slim rose by 8.5% week-on-week. Compared to Xbox One sales in the UK, Sony’s PS4 sales were 44% higher, and Sony claims a 53% console market share in the UK. Microsoft has a 37% market share respectively. Microsoft’s Xbox One has been doing quite well for the past months as well. 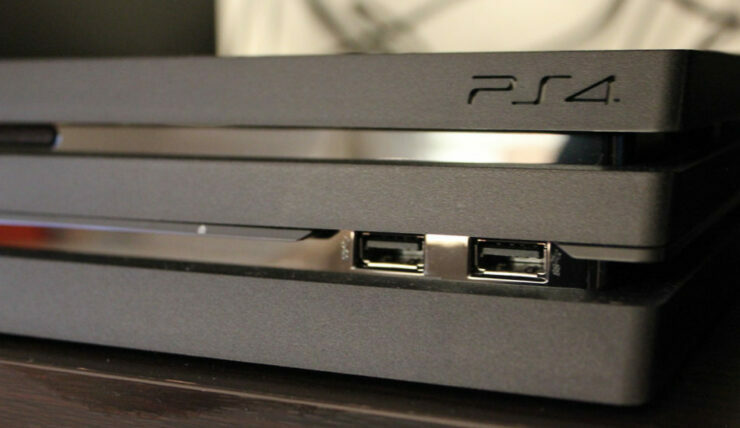 The console managed to beat PS4 sales in the US for the past 4 months. The PS4 Pro is out now for $399.